One of the biggest female stars on British television will be among Ryan Tubridy's guests on 'The Late Late Show' tonight. 'Strictly Come Dancing' host Tess Daly will be talking about her career and her recent experiences in the media spotlight. Also joining Tubridy on tonight's show will be Irish actors Brendan Gleeson and Cillian Murphy whose new film, 'Perrier's Bounty', opens next week. Among the musical guests will be Mumford & Sons. 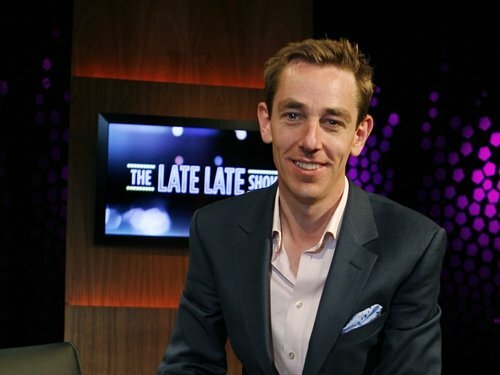 'The Late Late Show' is on RTÉ One tonight at 9:35pm.